The main campus of CentraleSupélec is now in Paris-Saclay. Click here for my new contact information. It has been a pleasure to be the director in charge of the creation of the new engineering curriculum of CentraleSupélec. I would like to thank the faculty and staff of CentraleSupélec as well as all parties involved. 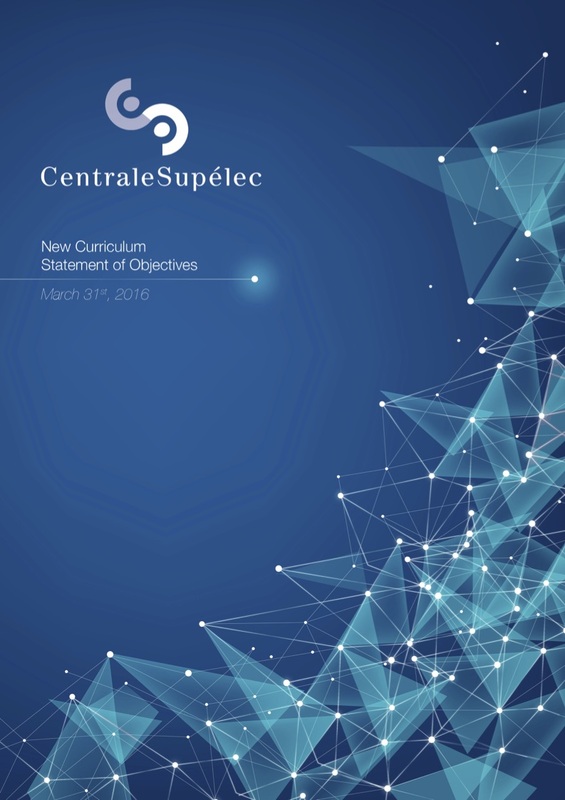 The statement of objectives of the new CentraleSupélec engineering curriculum can be downloaded here. It was approved, unanimously,	by the Academic Program	Committee (Conseil des études) and the Board of Trustees (Conseil d'administration) in March 2016. The description of the curriculum was submitted to the French engineering accrediation board (CTI) in June 2017. The audit took place on October 5th and 6th 2017. The CTI approved the curriculum on December 5th 2017. Prospective students are preparing for the entrance exam. Presentations of the new curriculum are currently in progress. The interview below, conducted in French, took place on December 19th 2017 at Campus Channel (Le Figaro). The new curriculum will welcome the students on September 3rd, 2018. More information, in French, is available on the CentraleSupélec website: here. Two sessions of the Coursera MOOC on Functional Analysis have finished and we would like to thank the 40,000 participants. We hope you enjoyed the course and learned some new things in this area of mathematics. Certificates of Accomplishments have now been sent to the students who passed the class. We have had several requests to provide the videos and PDF material. We do not distribute these documents because the course was designed as a whole. Nevertheless, we are aware that some former students ripped the videos while the MOOC was taking place and are making it available online (including on YouTube). We have decided not to take action to remove this material, for now. Disclamer: while parts of this site contain information or documents related to my professional activities, this site should not be considered as endorsed by CentraleSupélec. Based on a design by styleshout released under Creative Commons Attribution 2.5 License.